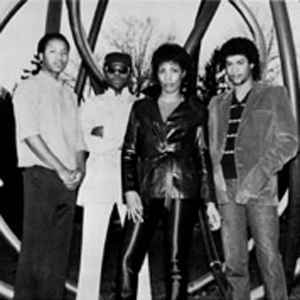 Mid-80s Boogie-funk Band from Indiana. Circle - City Lights is certainly not the same band as Circle City Band. According to me, Circle is a band from San Francisco like they said in "City Lights". This 7" is extremely rare and terrific.